Get your fill of freshly picked cherries at your friendly neighborhood family farm! Specializing in over 30 different varieties of cherry, you'll be able to try out every flavor we're picking off the tree right now! Featuring all of our Varieties! The eternally delicious sweet as honey King of Cherries! Try out delicious creations by the chefs in our kitchen as they use our fresh picked cherries to create delectable dishes that make you want to use fresh fruit for the rest of forever! Visit the beautiful Bakery table in the Big Red Barn and browse our cherry delights! The Cherry Pie Eating Contest! The Pie Eating Contest is the Tastiest competition around! Race your friends against the clock to eat as much cherry pie as you can! 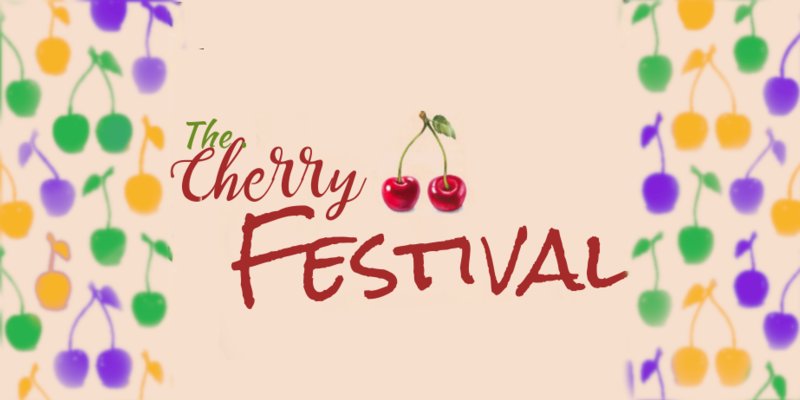 Can you beat last year's title holder to become the Cherry Champion of 2018? Funfact: The furthest cherry pit ever spit was 93ft!